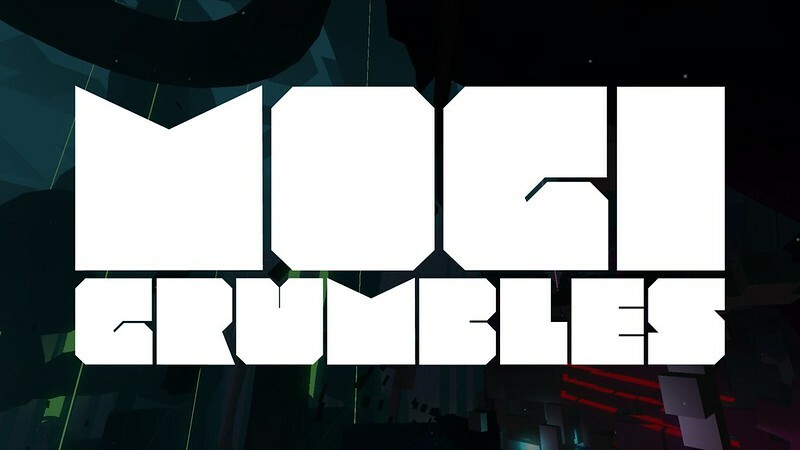 Announcing our music collaborator: Mogi Grumbles! Greetings from the FRACT team! We’re really excited to share this news with you! We’ve been working with an awesome music collaborator the past several months, the very talented Mogi Grumbles. 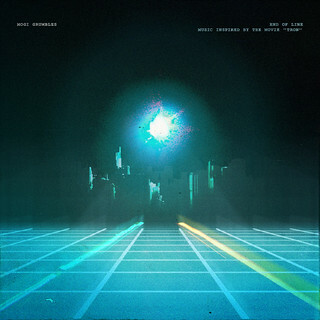 He’s the man behind the awesome TRON re-score, End of Line. 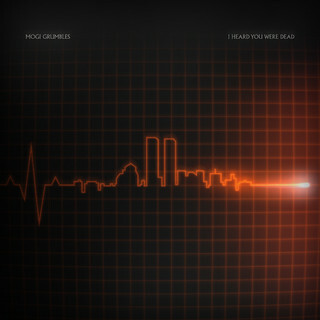 His new album, I Heard You Were Dead, is a re-imagined soundtrack of the John Carpenter classic Escape from New York. It will be coming out in early 2014 and will be available on Bandcamp, iTunes and Moodgadget. To get a preview of the album, check out the just-released singles here . Mogi has been working closely with us to develop the evolving score in FRACT, a soundtrack co-created with the player as they progress through the game, with a little help from Mogi, of course. Mogi’s musical contribution has really brought the game to a whole new level, and we can’t wait to share it with you. Not only is he an awesomely nice and talented dude, but his mutual love and appreciation for video games, synthesizers and epic film scores make him a perfect fit for the FRACT team, and we’ve been thrilled to have him on board. To get a taste of what’s ahead, check out the video and these samples on Soundcloud. Happy holidays from the FRACT team!